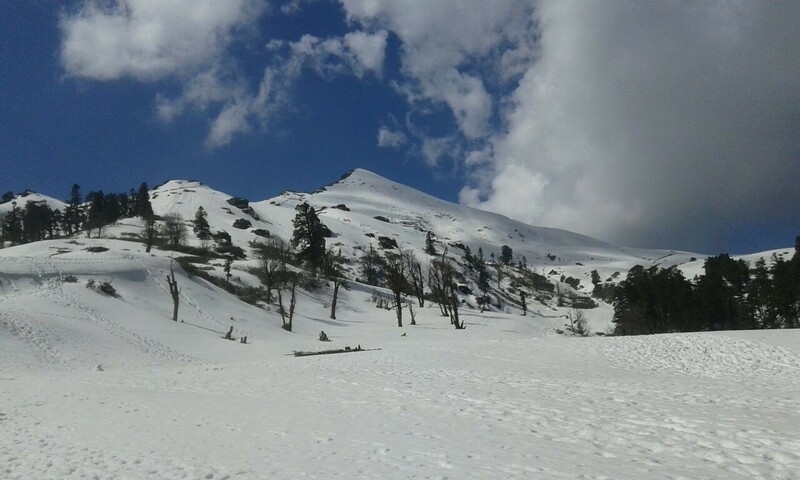 The Uttarakhand Himalayas are a trekkers delight. The beauty of Uttarakhand hills is picture-perfect, a fusion of high mountain valleys and lakes, of many streams and among India `s greatest rivers. For those fascinated by the unexplored, the mountain ranges of India offer breathtaking, enthralling trekking routes. In the vast amphitheatre of the Indian Himalayas and Karakorams, there are limitless possibilities for trekking, mountaineering, skiing, and river rafting. Within this alluring arena, the Uttarakhand and Himachal regions occupy the central place, with special points of interest for the trekker.